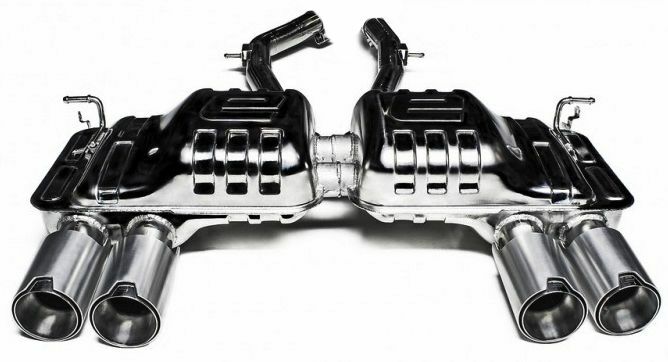 ModBargains is proud to introduce this new Eisenmann exhaust system for the F80 M3 and F92 M4. 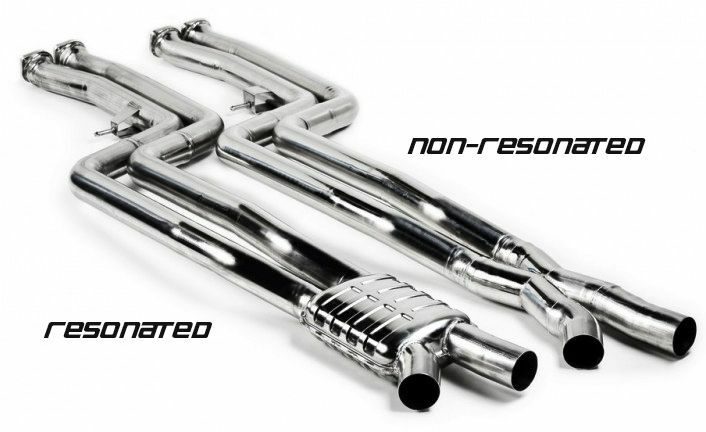 Eisenmann exhausts are known for their aggressive tone that simply cant be ignored. Countless hours of research, design and testing make sure you get nothing less then a flawless system. Each Eisenmann exhaust systems is hand built and tuned for maximum power gains with a deep race like sound. This exhaust comes in a quad setup with 4, 90mm polished, black or carbon tips to suit any style or theme your trying to achieve. Looking for the ultimate in M3/M4 performance? Add the Eisenman optional mid-pipe section, offered in both a street resonated version as well as a high performance track oriented non-resonated specification.